Week 9 has been another busy week for all of us in Room 5! To start off our week we have had two new students join us - Manav Patel and Ella Knight, they are having a lot of fun in Room 5! On Wednesday we had our Prize giving Assembly. There were a lot of awards, trophies and certificates handed out, it was great to see! 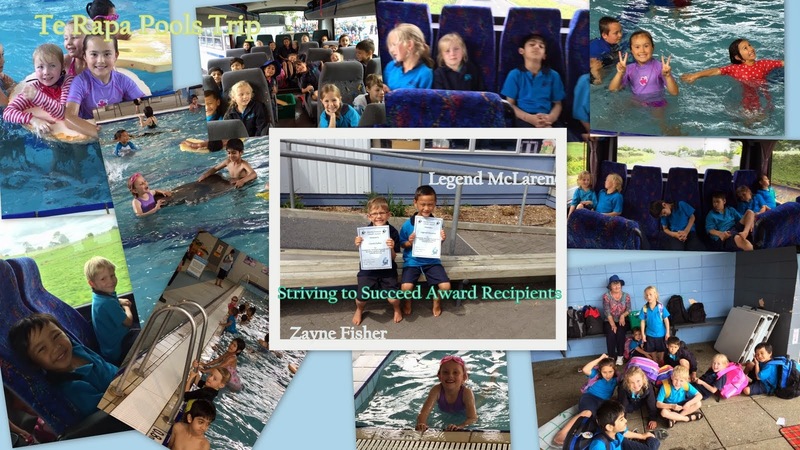 This year Zayne Fisher and Legend McLaren received the special "Striving to Succeed" award. These two boys have had amazing success in Room 5. We are all very proud of their achievements. On Thursday we had our annual Te Rapa Pools trip. 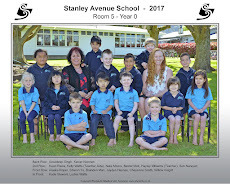 This was a whole school event, so there were a lot of Stanley Ave students out and about! The Juniors had a great time under the sprinklers and water fountains and lots of swimming was done. It was a very fun day , and very tiring! Some Room 5 students even had to have a wee nap on the way home. Check out some of the cool photos from the pool trip , and of course our two award winners!